2015 marked the fourth year of A Book A Week. Over those twelve months, I was able to read many books, discover new authors, and most importantly. . . connect with other readers. Personally, the year saw me complete my masters degree and begin several new jobs. 2016 is already shaping up to be a great year for the blog! From the start, I plan on reading a few of the books that I simply didn't have time to get to last year. Additionally, I have several new releases awaiting review, author interviews scheduled to post, and exciting new giveaways to host. But before I kick off 2016 with my first review, I thought it would be fun to look back on 2015 and list my favorite books of the past year! This non-fiction book by a former SeaWorld trainer provides an inside look at the company's treatment of their animals and the people tasked with caring for them. John Hargrove chronicles his years of working for the company and the corporate reaction to the tragic death of veteran trainer Dawn Brancheau. 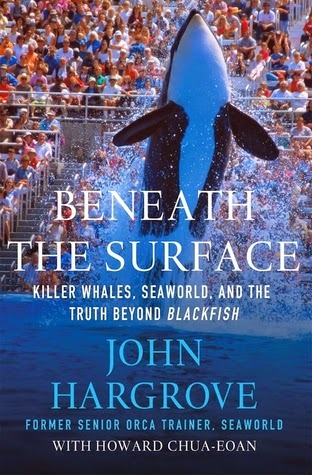 The book is a riveting expansion of the author's interview in the documentary Blackfish that provides new details and offers fair solutions. Read the full review here. In the most emotionally moving novel that I encountered in 2015, author Greg Hrbek presents a poignant and layered family drama that explores loss, grief, and prejudice. These difficult topics are approached with a poetic prose that allows the text to flow effortlessly from the page and to imbed itself into the deep recesses of your soul. Read the full review here. 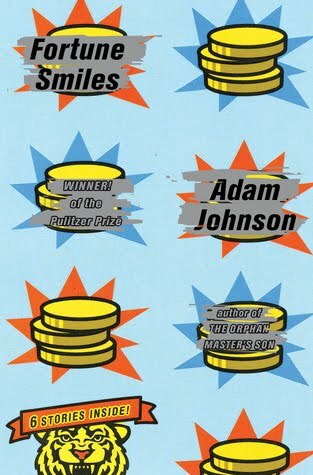 Adam Johnson follows his Pulitzer winning novel The Orphan Master's Son, with this eclectic collection of short stories. The stories showcase Johnson's masterful skill and provide unique contemplations on life and the human condition. With this release, Johnson is quickly becoming one of my favorite authors! Read the full review here. This was perhaps the most controversial novel of 2015. The details surrounding the novel's discovery, publication, and content seemed to overshadow the fact that this was one of the best novels of the year! In the book, Lee challenges our perception of her beloved characters and forces us to face the realities of racism, politics, and gender inequality. 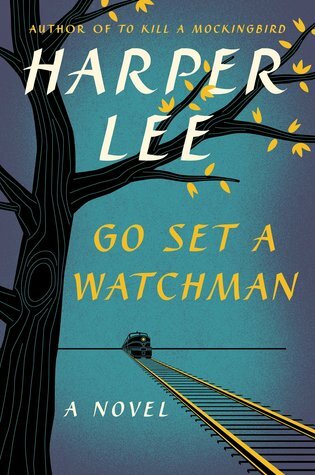 Like the classic novel that preceded it, I believe that Go Set A Watchman will stand as a great work of American Literature and further cement Harper Lee's status as a legendary author. Read the full review here. 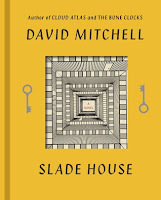 While this novel never attempts the same scope or depth of Mitchell's larger tomes, it is a taut and welcome departure that matches the imaginative originality of the author's best works. 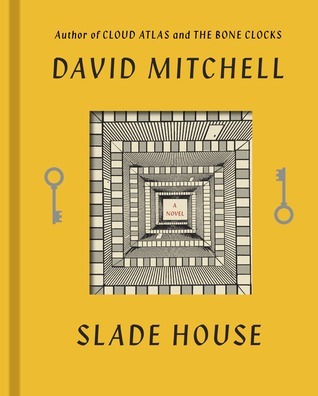 The fact that Slade House is a spooky story that never takes itself too seriously only adds to the delight of reading it and makes it one of the most enjoyable novels of 2015. Read the full review here. And so we end the last chapter of 2015 and begin the adventure of a new year. What were your favorite books of 2015, and what are looking forward to reading this year? 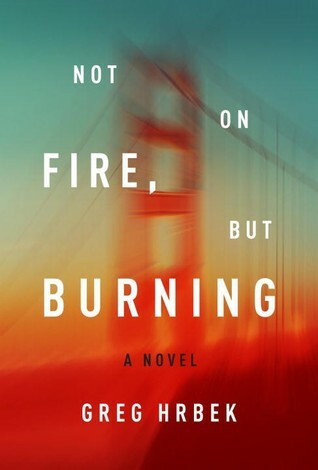 This entry was posted on Monday, January 4, 2016 and is filed under Adam Johnson,Beneath the Surface,Best Books of 2015,David Mitchell,Fortune Smiles,Go Set a Watchman,Greg Hrbek,Harper Lee,John Hargrove,Not on Fire but Burning,Slade House. You can follow any responses to this entry through the RSS 2.0. You can leave a response. Thanks, Olivia! Have a Happy New Year!